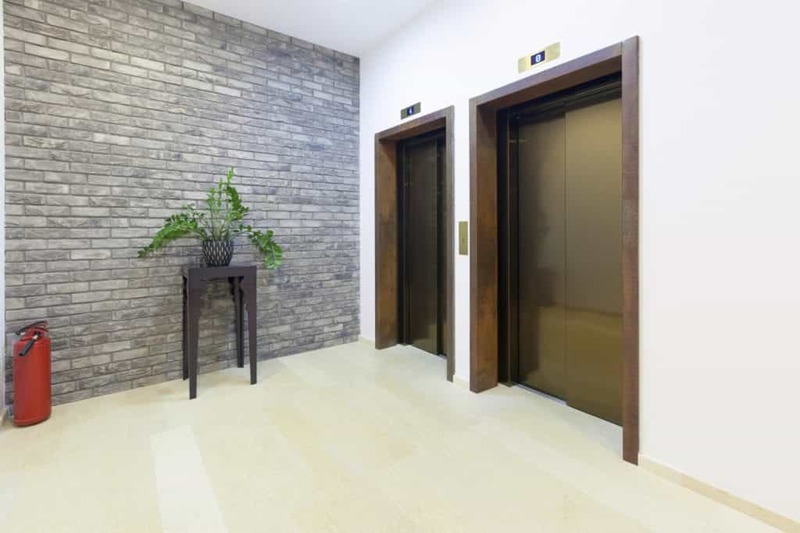 As a company with core values based around providing quality products and customer care, we here at Axess2 have ensured that we possess all the appropriate accreditations to provide bespoke lift installation. We ensure consistent attention to quality service and safety benchmarks through memberships and accreditations with a range of industry organisations and legislative standards. We maintain extremely high standards and are proud to hold all the accreditations required by our customers. Axess2 stay at the top of the industry with our on-going quality assessments and internal auditing, ensuring legislative compliance through memberships to organisations such as specialist lift installations, maintenances trade associations as well as quality and safety approval programs. Accreditations are important in any business; they provide the added assurance to customers that a company’s business practices have been certified by professionals in their field and that the company has been assessed to an industry-recognised standard. Today we’re going to take a look at the accreditations held by Axess2, and how the new lift standards, that were brought into effect in 2017, affect lift installation. CHAS are the Contractor Health and Safety Assessment Scheme. Linked with the government run Construction Line, CHAS offers a health and safety style register. CHAS are dedicated to completing health & safety pre-qualification assessments to a nationally-recognised and accepted threshold standard. We can demonstrate compliance with important aspects of Heath and Safety law through this scheme. Lift Cert certification is an essential for lift installers and refurbishes that build and design bespoke lift systems. It provides us with the authorisation and support to select components from different manufacturers and put them altogether into an effective, safe and bespoke lift. We have achieved the ISO 9001: 2008 certification following a successful audit by Lift Cert. We have been implementing a Quality Management System (QMS) throughout the business, ensuring we meet the standards of the company’s QMS while continually striving to make it more efficient. ISO 9001 is by far the world’s most established quality framework and sets the standard not only for quality management systems, but management systems in general. EPSA are the European Platform and Stairlift Association. Their members are manufacturers and distributors of platform lifts and stairlifts from many countries throughout Europe. They have considerable knowledge and experience within the accessibility sector. EPSA cooperatives with the relevant authorities to harmonise rules and regulations related to platform lifts and stairlifts in the European Union. NBS are committed to offering distinctive, innovative specification and information solutions to construction industry professionals. Their specification products cover building construction, engineering services and landscape design and are part of RIBA Enterprises Ltd, which are owned by the Royal Institute of British Architects. LEIA are the trade association and advisory body for the lift and escalator industry. The design and installation of lifts is heavily regulated, there are wide ranging and complex statutory requirements. LEIA aim to ensure that, at Axess2, we have the most up-to-date information on safety and legislative matters, supported by professional assistance. Axess2 also have a certification from BREEAM, The Building Research Establishment Environmental Assessment Method. BREEAM set the standard for best practices in sustainable building design, construction and operation and have become one of the most comprehensive and widely recognised measures of a building’s environmental performance. Axess2 lifts fulfil all the criteria established in BREEAM. We carry out a full analyses to establish that each lift is fit for purpose; that lifts without any passengers go into stand-by mode to save energy; that gearless drive units consume less energy than conventional motors; that energy-saving regenerative drive systems actively generate electricity which is fed back into the building’s electricity supply network; and that the lift cars are fitted with LED spots that are more energy-efficient than halogen. EN 81-20 and EN 81-50 are the two new lift standards for increased safety and comfort. They were released by the European Committee and they have been effective as of 1st September 2017. Axess2 ensure we fulfil all standard requirements to guarantee planning certainty for our customers. The new standards are applicable for passenger and goods passenger lifts, representing the biggest change to the design standards for lifts in the last two decades. All lifts put into operation as of 1st September 2017 will have to comply with these new standards. They bring benefits in terms of safety and accessibility for both lift passengers and service engineers. These changes include: improved clearance of light curtain to avoid smaller objects being trapped, higher equipment requirements for fire resistance of car interiors, improved strength and durability of car walls and door, brighter illumination in the car and shaft; larger permanent safety spaces in lift shaft and headroom and pit, and mandatory lift control panel with stop button in the lift shaft pit. At Axess2, all of our accreditations and certifications meet the demanding standards of all the major trade associations and have been specified by some of the biggest names in retail and commerce. When you buy a bespoke lift from us, you can be assured that our services are second to none. 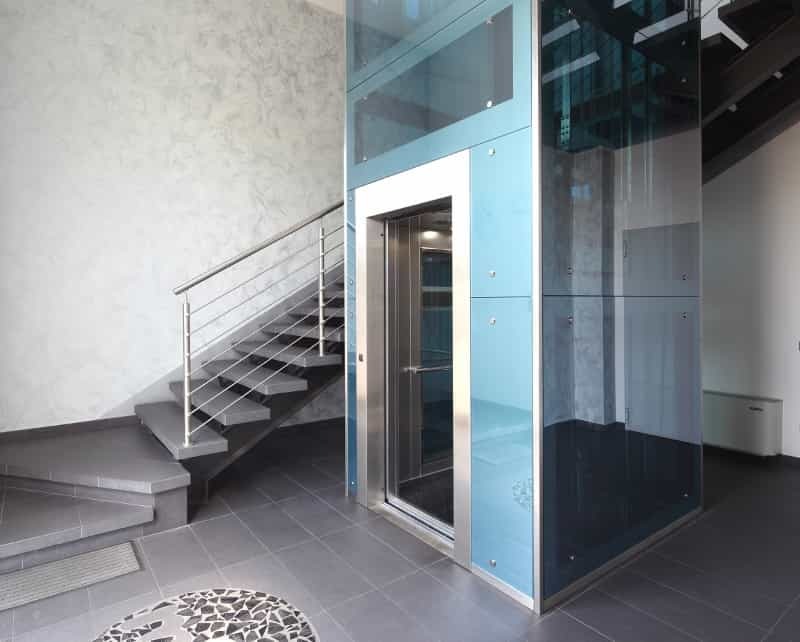 If you’re looking for commercial lifts, Axess2 have the solution for you.